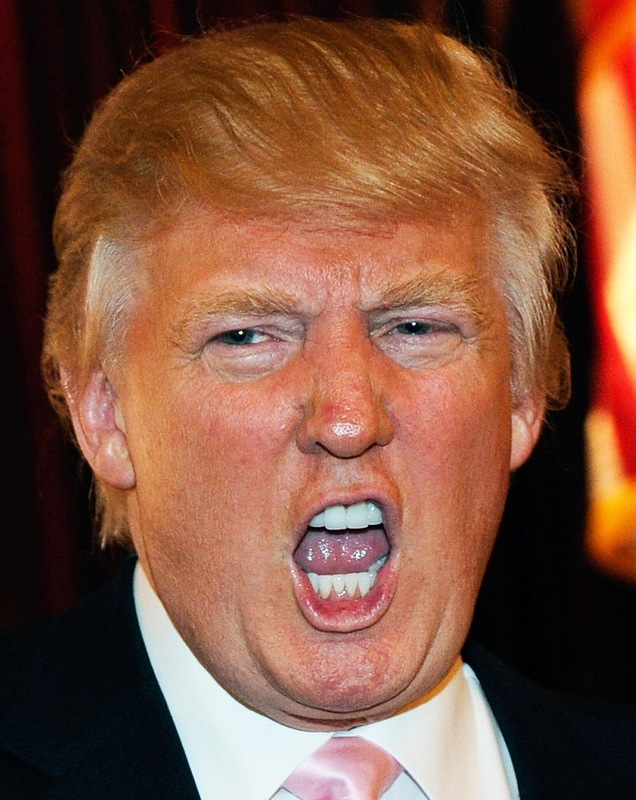 OPEN MOUTH, INSERT FOOT: Trump? 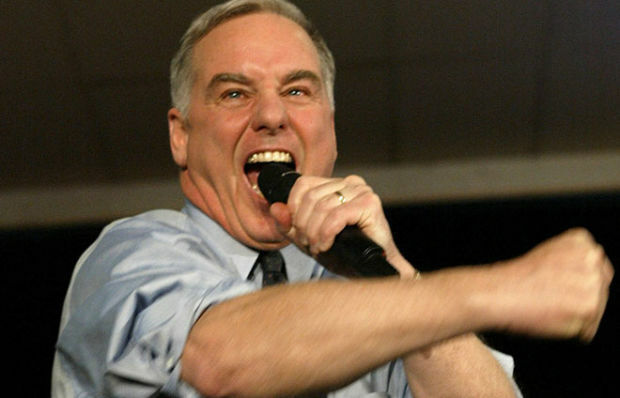 Howard Dean's campaign in the 2004 Iowa Caucus had amazing results, he was the poll leader. Showing himself to be an out-of-control zealot, in a primal scream, shouted "We're going to Washington to take back the White House, YEEEEEAAARCH! This brief gaffe was replayed 900 times on TV and he was out. After the debate on Fox, Trump said on another network that Megan "had blood coming out of her eyes, and blood coming from her 'whatever'." When Kelly returned from vacation Trump twittered, "He liked her show better when she was away". He said she must of had a terrible vacation because she was "off her game". TRUMP REFERRED TO KELLY AS A "BIMBO"
Fox chief, Roger Ailes, said Trump owed Megyn Kelly an apology for his unprovoked attack. Ailes went on to say that "Megyn Kelly represents the very best in American journalism", adding that "He could not be more proud of her professionalism and class in the face of Trump's verbal assaults". 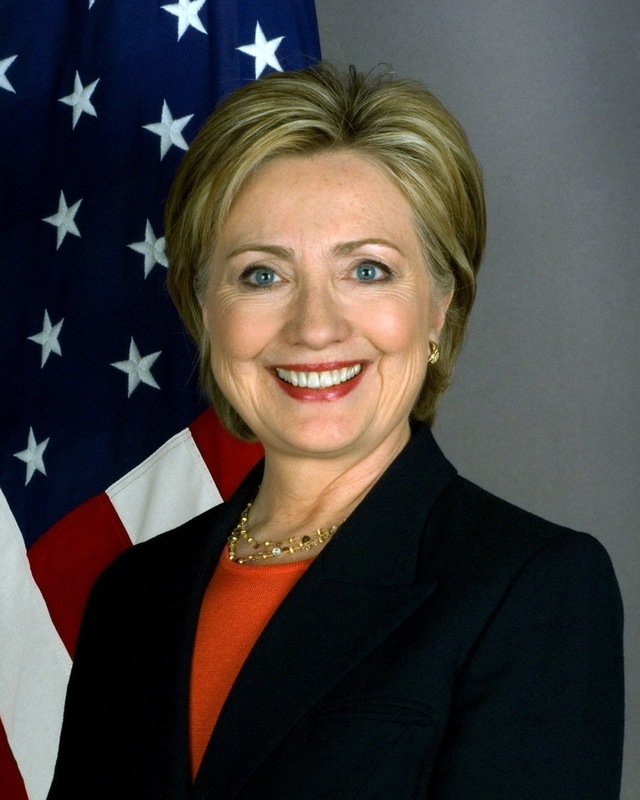 Fifty-two percent of the voters are women. Hilary Clinton has already reminded them that Trump has referred to women as "Fat Pigs, Dogs, Slobs and Disgusting Animals". Clinton went on to comment on what Trump said about Kelly on another channel. You can bet that Clinton will quote him on his BIMBO comment. Only the people's anger at politicians has kept Trump alive so far. But, like Howard Dean, he can go too far.